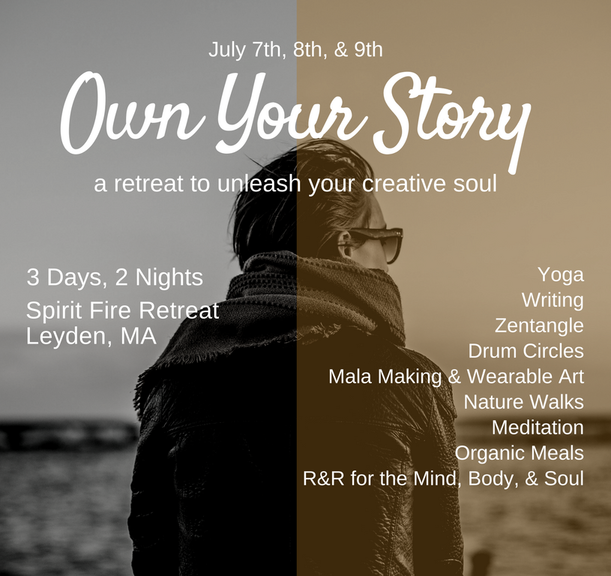 At this 3 day, 2 night retreat you'll experience a variety of workshops and activities to help you rediscover your creativity and honor your soul. From yoga and Zentangle to creating wearable art from items found in nature, to journaling and so much more! There's something for every soul. Come join us and honor yours - Own Your Story! Reserve your space today! Dates: July 7 - 9, 2017. Price includes your double/triple-occupancy room, all meals, and full access to the grounds as a private group. Some yoga mats will be available, but if you've got your own, please bring it along. If you have dietary preferences or restrictions, please contact Sarah. 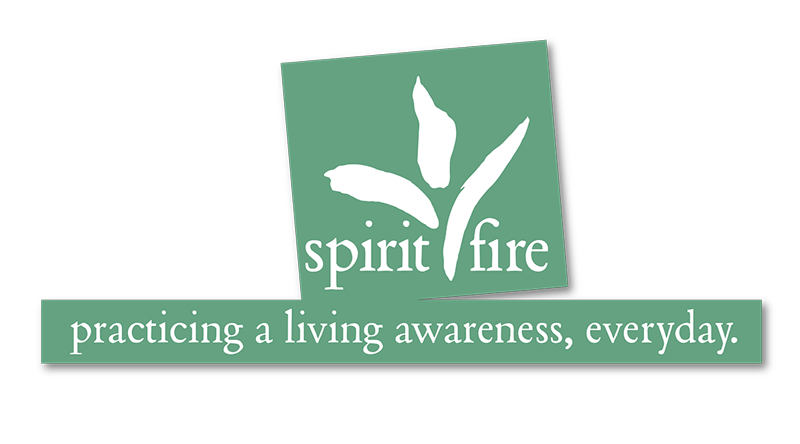 Spirit Fire is willing and able to accommodate all diets. Abby is a writer for the Huffington Post, HelloGiggles, Elite Daily, and Thought Catalog. Her work has also been featured on MindBodyGreen, xoJane, and Elephant Journal. She is the author of Chick Lit (And Other Formulas for Life) as well as I'm Just Here for the Free Scrutiny. Abby is a registered yoga teacher and yoga therapist, specializing in tuning into the mind & body and learning to observe from a place of nonjudgment how both operate. Sarah is a freelance writer for small businesses. Her work has also been featured on Elephant Journal and Patch. She is also a certified Reiki Master Teacher and Shaman. She is currently working on an online class to teach everyone how to connect with their spirit guides. Her primary focus is bringing spiritual and emotional healing through connection with guides and inner spirit. Julie is Certified Zentangle Teacher, trained under the tutelage of one of the Zentangle founders. Julie believes that Zentangle offers the opportunity to deeply connect with your inner calm and inner voice, as well as making new friends. She is known for saying, "if you can sign your name, you can do Zentangle." Julie is also deepening her understanding of and appreciation for essential oils and their uses in a holistic lifestyle. She is a distributor for Young Living Essential Oils.